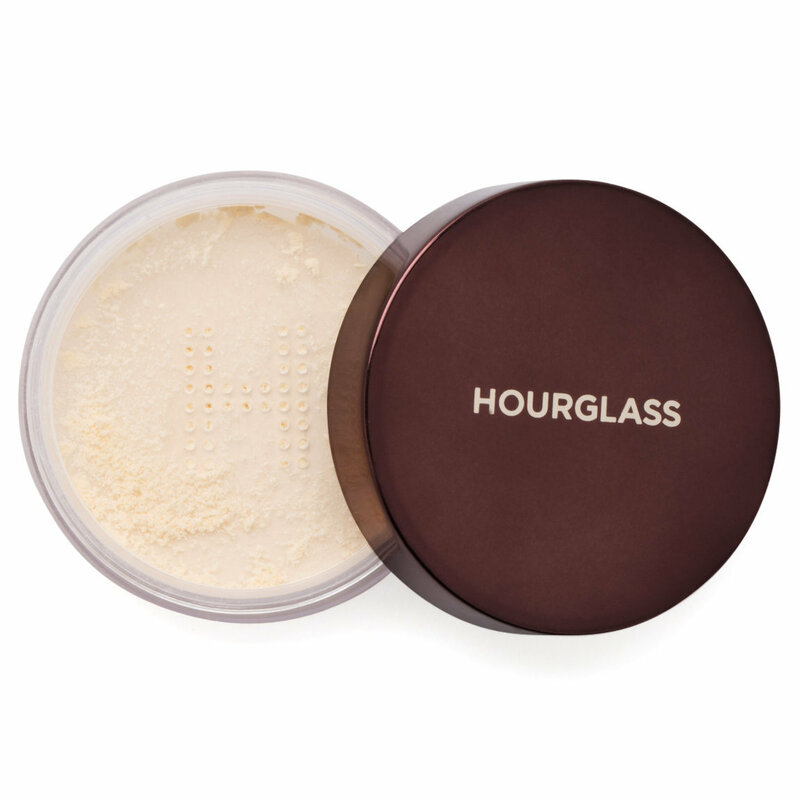 Infused with light-reflecting diamond particles, this weightless setting powder instantly blurs imperfections and creates an unbelievably smooth, airbrushed finish. Veil Translucent Setting Powder sets makeup for longer-lasting wear with an invisible, second-skin feel, making it perfect for all skin tones. With the Veil Powder Brush, pick up a small amount of powder and tap off any excess. Apply powder all over your face to set makeup. I've wanted to try this for a long time! I was alittle sceptical on buying this powder. My ride or die was the Laura Mercier setting powder for years now..... I gave this one a go and I am obsessed with this powder! It gives me such a flawless finish and does not define my fine lines or pores. I truly do reccomend this product. Great product. Sets make up, gives fine luminous coverage. Perfect for textured acne prone skin. The only drawbacks are the high price and absence of a puff or a brush.